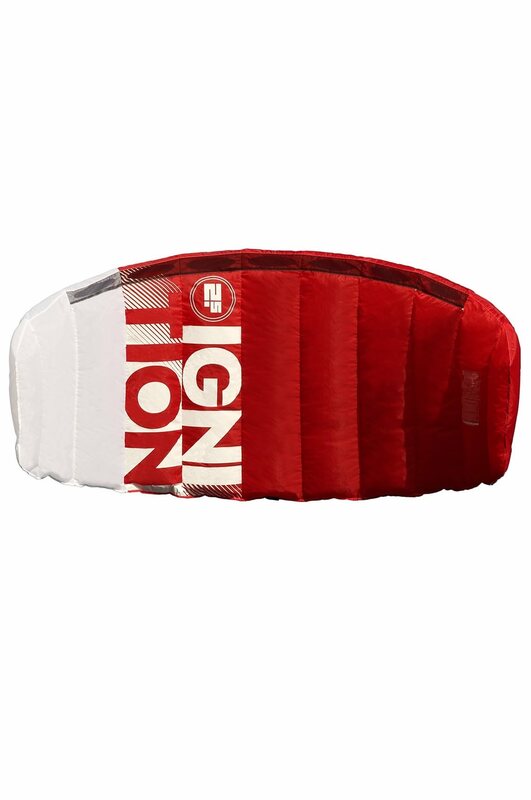 The Ignition V2 features our marketing leading Internal Landing and Re-Launch System that was developed for our Snowkite range. This unique system combined with the Wrist Leash gives you the ability to safely land the Ignition trainer by yourself and guarantees easy re-launch. If you feel too much power or are ever unsure all you have to do is let go of the bar, the kite will land automatically with minimal power until you are ready to re-launch.